With the advent of digital manipulation, we can re-distribute the images within the family album, folding and compressing time. 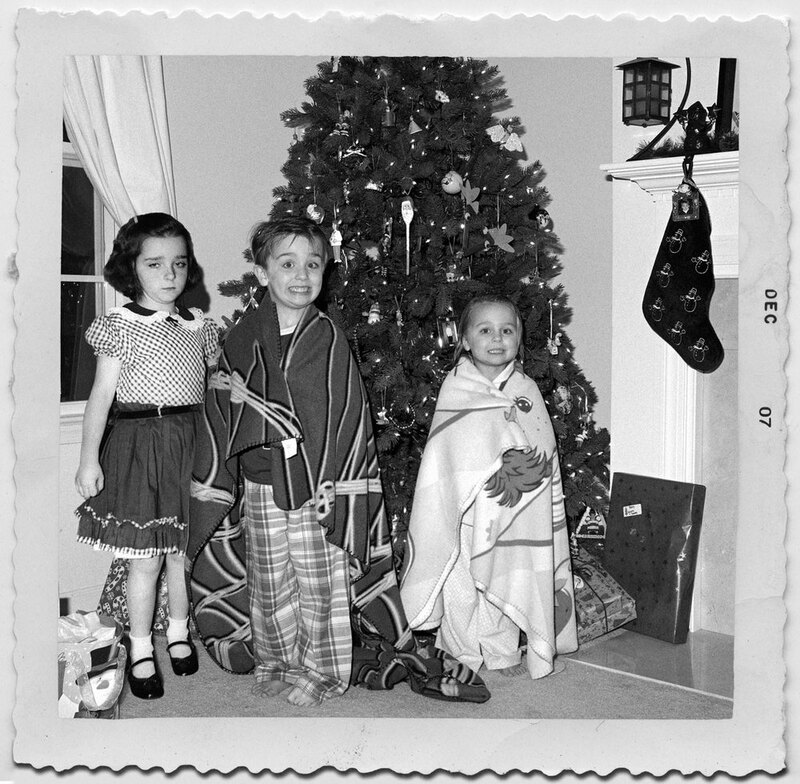 Where once the family album was chronological, documenting family events, rites of passage, celebrations, holidays—trying to hold onto time itself—digital composites allow us to now combine moments across time. A grandmother can be a child on Christmas morning with her grandchildren. A granddaughter can pose for a portrait with her grandmother, but as two women of a similar age. 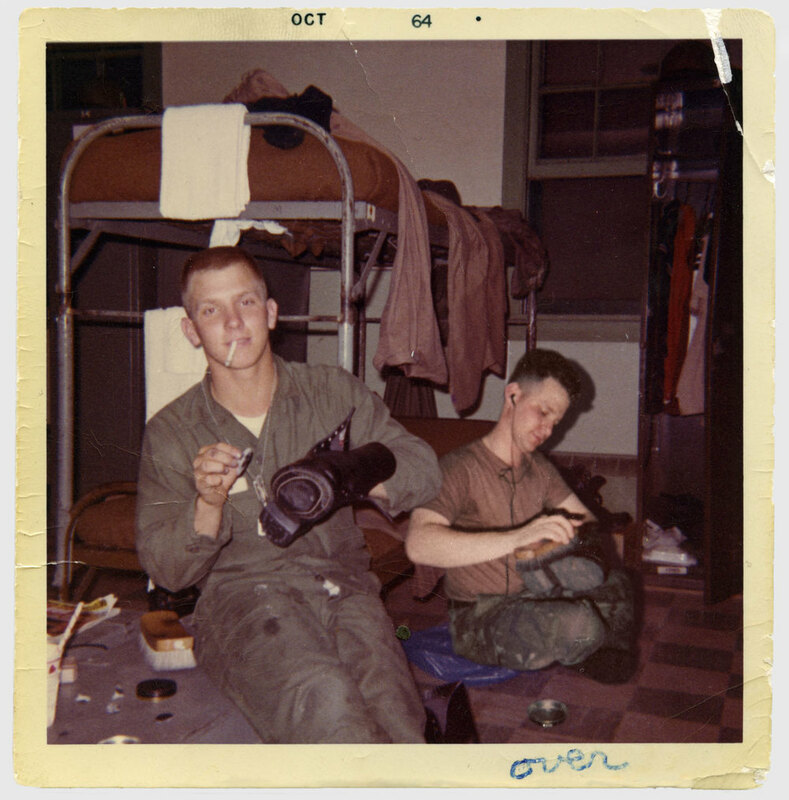 A son can shine his boots with his father in an Army barracks 40 years apart. The family photo album does not need to be chronological in this new age. It can instead be one seamless integration to show similarities and relationships between generations, transcend death and defy the linearity of time.